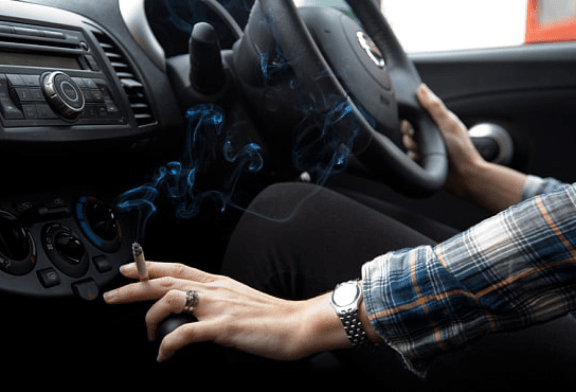 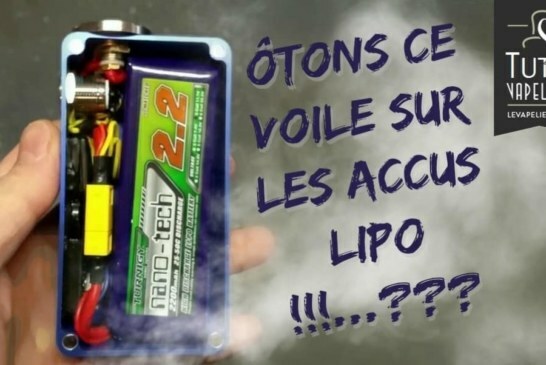 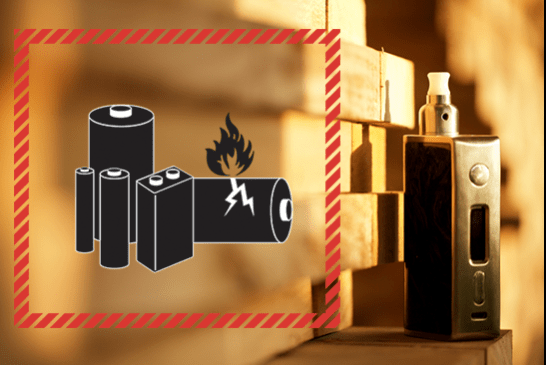 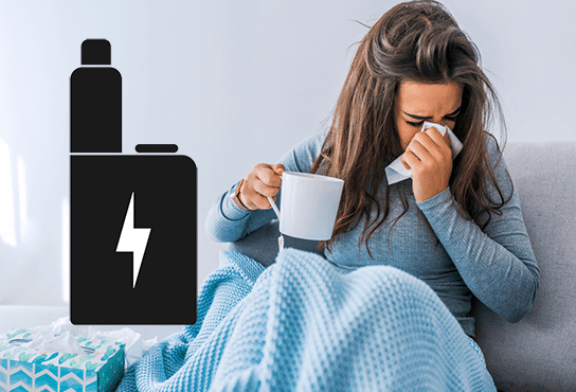 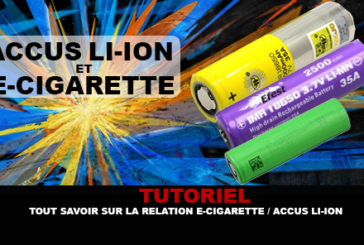 The vape is not necessarily easy for everyone especially when it comes to address the issue of batteries (or accumulators), these "batteries" that allow you to operate your devices. 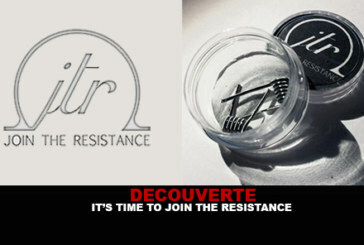 DISCOVERY: It's time to Join the Resistance! 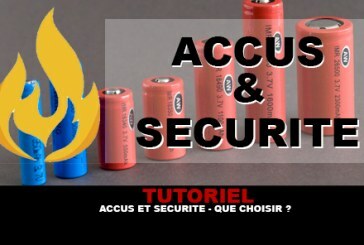 TUTORIAL: Accus and Security - What to choose? 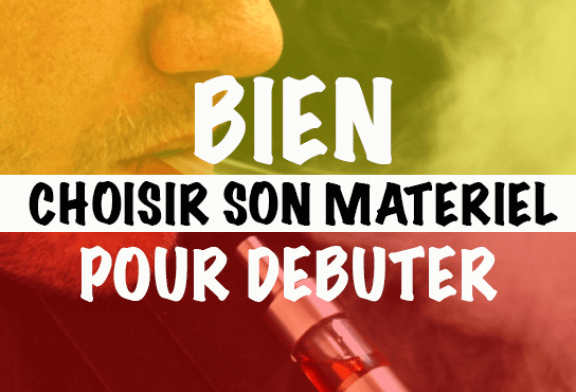 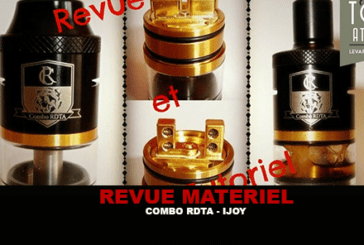 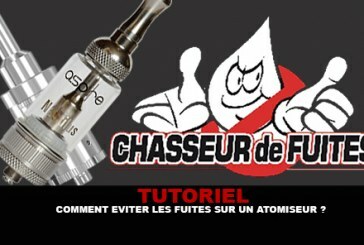 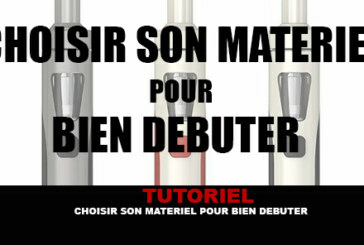 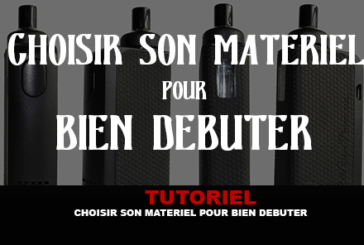 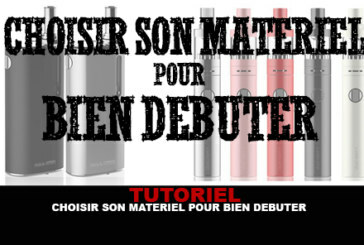 TUTORIAL: How to avoid leaks on an atomizer? 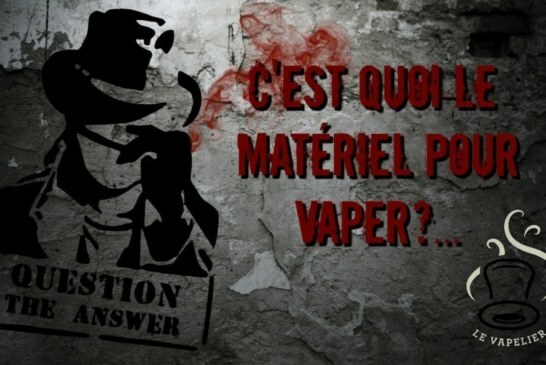 Under this somewhat bizarre name, hides a new method of vaping quietly on a general dripper. 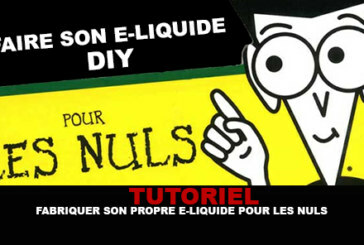 TUTORIAL: Make your own e-liquid for dummies!